Formerly General Motors Strasbourg, PUNCH Powerglide has been a global supplier of automatic transmissions and automotive parts for close to 50 years. Founded in 1967, our company has established itself as a global automatic transmission supplier, firstly as General Motors Strasbourg, then under the trading title of PUNCH Powerglide Strasbourg (PPS) since 2013. Our Company belongs to PUNCH Group. Backed by sound experience, PUNCH Powerglide masters all the development and production processes of automatic transmissions and automotive parts. Discover our skills and expertise. PUNCH Powerglide provides its clients with innovative and bespoke solutions for production processes and research for the development of automatic transmissions as well as engineering services. 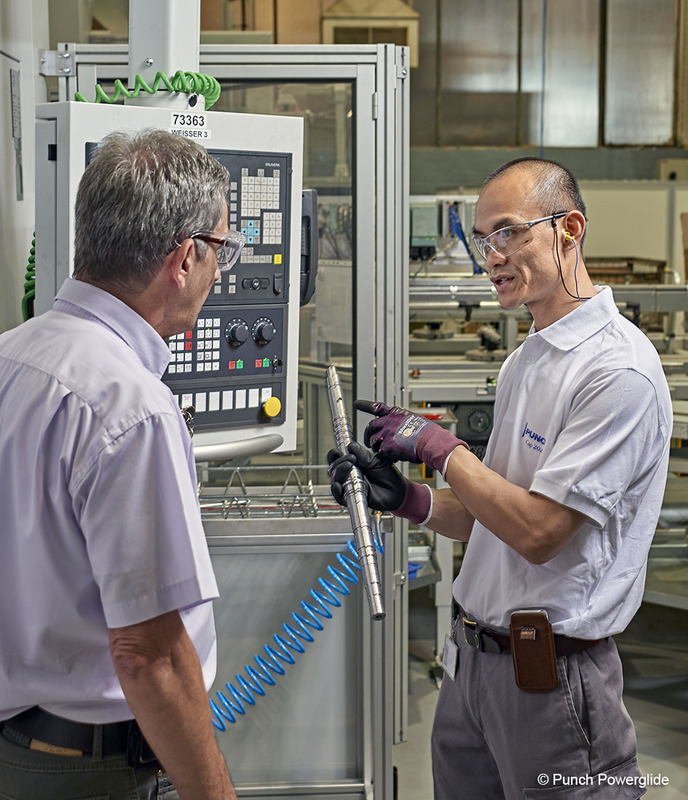 Our vision: to become a leader in the integration and production of competitive power transmission solutions for our target automotive markets. 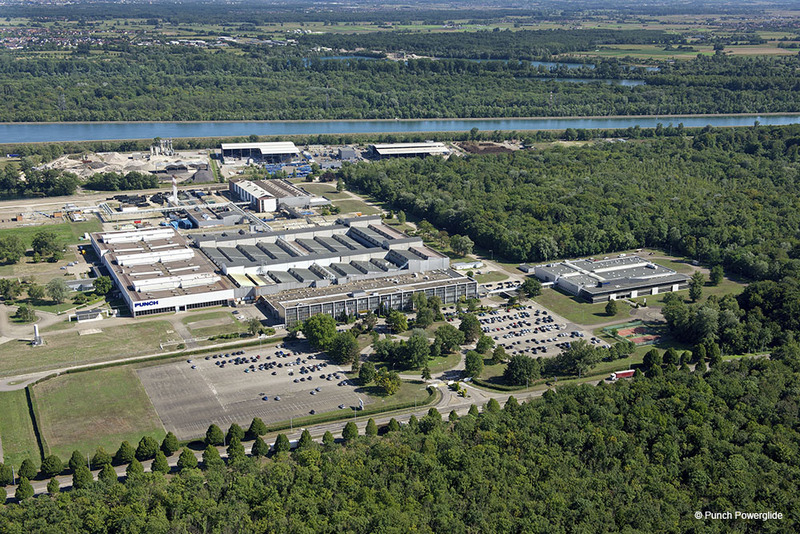 In January 2013, the Belgian company PUNCH Motive International, today named PUNCH Motive International (PMI) bought up the former General Motors Strasbourg site under the name of PUNCH Powerglide Strasbourg SAS (PPS). Since this date, PMI and its owner, Guido Dumarey, have invested the equivalent of 232 million euros into the company. Located on the banks of the Rhine, close to the German border, PUNCH Powerglide enjoys a key geographic location with all the supply chain resources required to export its products to bordering countries and across the world. In 2015, PUNCH Powerglide opened up a subsidiary in Tianjin, China with a view to bolstering its coverage of the Chinese market and being closer to its partners and clients of the automotive sector.